In centering and grounding ourselves, we gather the scattered tendrils of our attention from the many competing demands into our living center of Self, then regain our connection of that Self to the Source of all life. In so doing, we allow our internal energies to rebalance within us, we return any excess safely to the Source, and open ourselves to accept new life energy to replenish us and ready us for the next undertaking. Skill at grounding and centering, allowing its benefits to be achieved in a moment in the midst of chaos, enables us to serve as chaplains when called to be the one calm presence in the room. We can begin to teach techniques to others, to provide a measure of peace and clearness in support of their comfort and healing. Achieving the skill to center and ground in a moment requires unhurried practice and personalized of methods, reinforced by frequent practice in times of relative tranquility. We are each an interdependent and inseparable Self of Body, Mind, and Spirit, filled with and operating on a host of subtle (and unsubtle) energies. Centered, all parts of Self are working together, supported by those energies in their proper domains within. 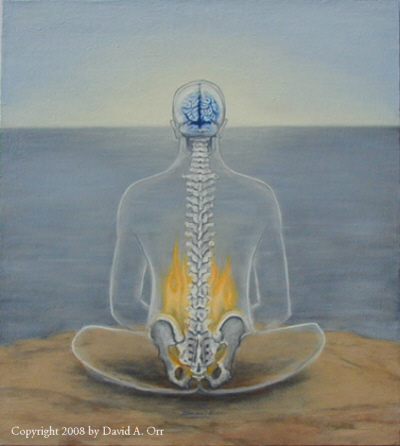 We can visualize this state as a warmth and glow of Life energy surrounding our center of gravity. Grounded, that center of gravity is firmly supported and connected to the Earth and we can visualize our Life energy firmly connected as part of the Life energy of Earth, through the Source and Ground of our Being, which is sufficient for every need and has the capacity to absorb all that we do not presently need. Centered and grounded, we are fully awake and aware of who we are, where we are, and the present moment. We have followed the admonition to Be here, now. We have all experienced having our center of gravity precariously shifted from the stability of resting firmly over our base. If it is not over our base – with our base not between our center and the center of Earth – we tend to fall. This is simply due to the law of gravitation. Short of falling, we are merely off balance, with a large measure of attention devoted to avoiding a fall – as when we stand on one foot, carrying a shifting load in one hand, in a high wind. When the body may not have fallen, or even seemed unbalanced, the mind and spirit may have fallen metaphorically, leaving us scattered and distracted. This condition can arise from multiple competing demands on our presence and energies, to too many tasks and issues left unresolved, or to rapidly shifting priorities and conditions. 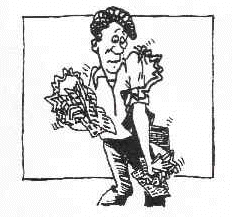 In any case, we are not in our best selves to be responsive to the immediate task at hand. With our energies working at cross purposes, we may find muscles tensed and ready for action for hours on end, when no action ensues. Meals may be digested sluggishly because we ate while our attentions were focused elsewhere. We may neglect to breathe fully and starve those very muscles we have tensed of the oxygen they need to function. We are filled with energies. We carry tension in our muscles and anxiety in our hearts. Our nerves are “on edge”, and we have “pent up emotions”. We are “energized” — “buzzing” with energy. We enjoy some of these feelings and try to find ways to dissipate the rest. Our bodies sometimes alert us to excess energies. 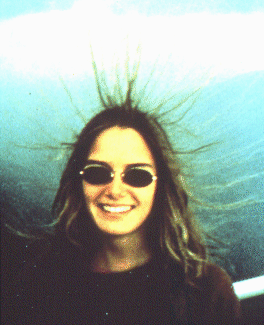 In the picture of the young woman at right, these energies are electrical charge, making her hair stand on end. Unaware of the significance of this state, a moment later she was severely injured by lightning. We build up similar charges – not necessarily electrical – following a “fight or flight” adrenalin surge when neither fight nor flight has been required of us, but only a calm and measured response. Athletes feel it in the wake of all-out competition, when they must turn their heightened energies to social behavior. Soldiers returning from battle carry a heavy load in euphoria and grief. Over the course of a day, even in an office setting, small emotional challenges with limited permissible responses can result in an excess of chaotic “charge”, attracting other energies and issues to us. On the other hand, there can be a delicious “high” associated with being ungrounded, and we often seek such a high: the soaring spirits of a Spirit-led charismatic religious service (Christian, Wiccan, Sufi); the high-energy charge intentionally generated at pep rallies and political conventions; the euphoria of athletic competition; the joyful emotional moments of life. Such high-flying moments are precious; we seek them and we seek to sustain them as long as possible. Sooner or later, however, we must come back to ground – preferably before trying to drive home. Sooner or later, the excess energy will find a ground and be discharged. While we carry the chaotic energy, which is not in a form to be useful to us, we may feel particularly tired or out of sorts, nauseated, or in some other physical discomfort. Our dreams — and therefore our sleep – may be disturbed. Over time, the energies may even out, being dissipated a little at a time, grounded in the everyday activities of life: eating, breathing, hugging, working with our hands. Sometimes, however, a suitable ground presents itself and receives the full and immediate discharge. 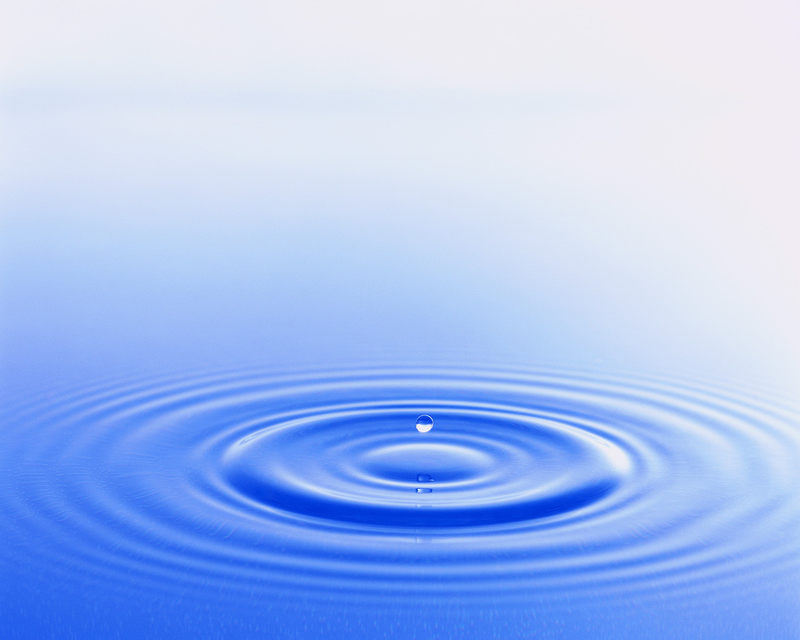 Centering begins with bringing yourself into awareness of the energies in your body and calling them through the focus of your attention to your physical center of gravity. In men, this is usually located midway between the navel and the solar plexus. In women, it is generally lower – between the navel and the pelvis. Seat yourself comfortably, back straight, with all parts supported and relaxed. Inhale slowly and deeply, paying attention to the sensations of the air moving into your lungs, all the way to your diaphragm. Exhale, at the same time releasing tension wherever you notice it in your muscles. As you inhale again, follow your breath and feel it joining the energy at your center. Exhale, releasing any tension or concern. Continue your deep and quiet breathing, letting the warmth and glow at your center hold your attention. Practice this brief exercise frequently, until even the first deep breath triggers a release of tension, leads you to the next steps, and brings you to relaxing in the glow at your center. From there, you can return your attention calmly to your surroundings and the demands of life, fully awake and aware. This process will become much more effective if you treat yourself occasionally to a more thorough alignment of energies, using your mind to facilitate your body sorting itself out. 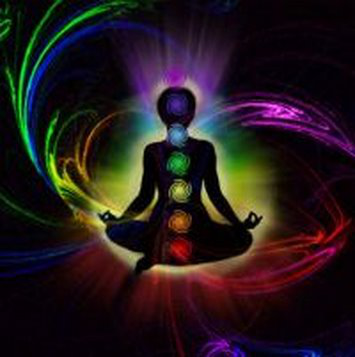 The chakra system associates color and sound to areas of the body and to kinds of energy. 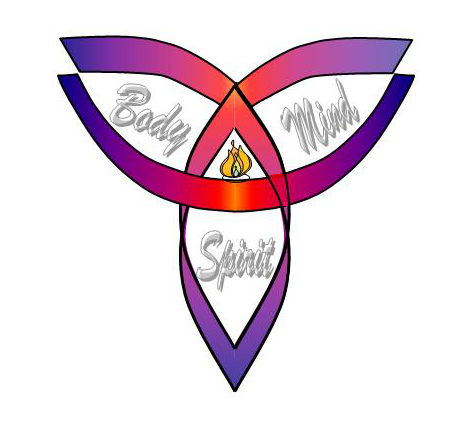 Visualizing or focusing awareness on each of the chakras in turn and to energies flowing from one to the other cues the internal movements that bring the energy centers into alignment and openness of mind, body, and spirit. The suggested exercise can be seen as an elaborate centering exercise or as the first stage of a thorough grounding exercise. Often, centering and grounding are referred to together as simply “grounding”, because centering is the necessary and implied first step. This step begins from the centered state achieved in the first exercise. Continue breathing, with your attention focused on the warm glow at your center. Let your attention be drawn to the very base of your spine, where gravity holds you firmly to your chair and the Earth beneath it. This is your root chakra, the center of the energies that sustain life. See this area as the center of a red glow. Let your attention be drawn slowly upward, from the red glow to orange, at about the level of your navel. This is the center of your sexual and creative energies. Let your attention be drawn upward, from the orange glow to yellow, at the level of your solar plexus. This is the center of your power and action energies. Let your attention be drawn upward from the yellow glow to green, at the level of your heart. This is the center of your compassion, healing, and connection energies. Let your attention be drawn upward from the green glow to blue, at your throat. This is the center of your communication energies. Let your attention be drawn upward from the blue glow to the indigo (a beautiful blue-violet), at your third eye (on your forehead, between and slightly above your eyes). This is the center of your inward sight, your insight. Let your attention be drawn upward from the indigo glow to the deep purple, at the crown of your head. This is the center of your connection to Deity. Become aware of a flow of energy, rising from the red glow of the root chakra, moving through the orange, yellow, green, blue, indigo, and then violet – then spilling from the crown chakra, bathing your body in pure, clean, refreshing energy – which flows down to be taken up again at the root – so that your are part of a complete circuit – and circulation – of energy flowing freely, bathing all parts of yourself in exactly the energy that is needed, releasing unneeded energies back into the stream and circulation to be purified, reorganized, and redistributed. In grounding we tune into the Source of all life, to the Ground of Being, to replenish our depleted energies and give back the energy which has become chaotic, unfocused, and not really available to serve our needs. We “let go and let God”. In grace, we have available to us the vast resources of the Universe, for which we need only to become centered, grounded and silent enough to rest in contact with the Source — we “consider the lilies of the field…”. The exercises rely on visualization or sensory analogies to allow us to relinquish our reliance on words which find their home in the mind and are less meaningful to body and spirit. The chakra grounding exercise begins with the circulating rainbow of energies achieved in the chakra centering exercise and connects to the Source as represented to us in the Earth and the Heavens. Let your awareness sink gently down into the Earth – through the chair, the floors – and allow yourself to drink in the energy which is boundless and available to us always and everywhere. Feel it first in the gravity holding you firmly to the Earth and visualize it rising through the rainbow of chakras, adding to their energies where needed and carrying along the out-of-place or chaotic energies that belong elsewhere, until finally they join with the fountain of energy at the crown of your head. Above your head is one more chakra – the transpersonal chakra – of white light. The energy of this chakra is shared with every other being on the planet and partakes as well of the Source. Rest and enjoy the richness and the Oneness, aware that you will keep no more of the vast store of energy that you need for the moment and that the Source is always at hand and open to you. When you are ready, gently release the connections to the Source, with thanks. See the rainbow energies within you merging again into the warm glow at your center. Smile and rejoin the world. 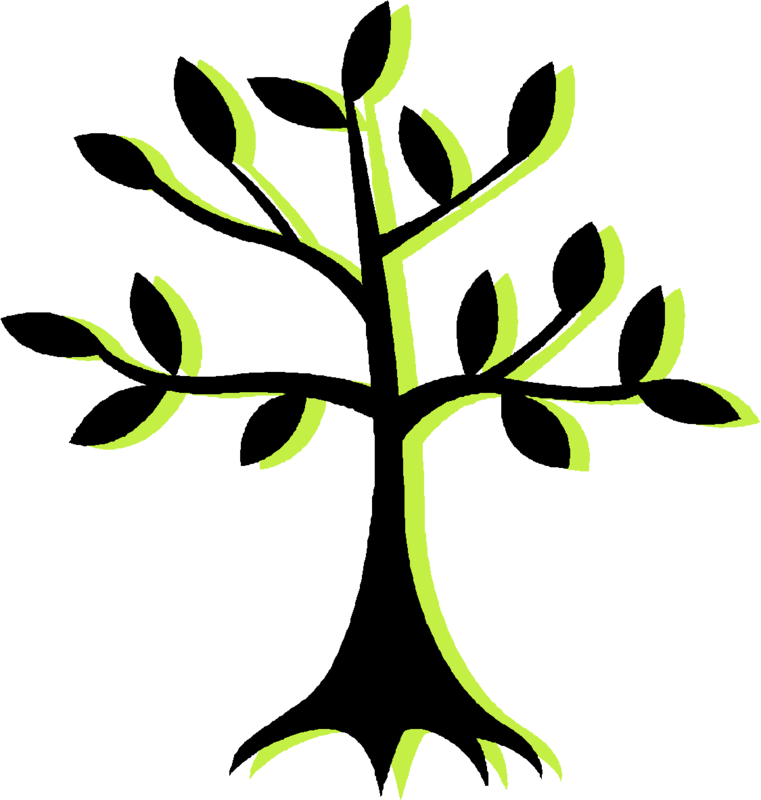 The Tree of Life – a widely used and understood symbol – offers another grounding visualization. Center yourself and begin to visualize yourself as a tree, feeling the life running just under your bark and the history of your life written in the many rings of your core. Feel the wind in your branches, the fruits on your boughs, and the birds sheltering among your leaves. 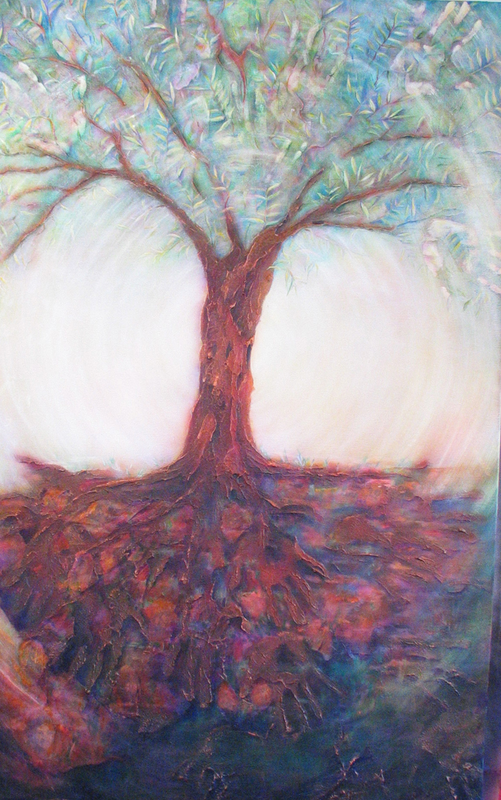 Slowly become aware of your roots reaching down, deeply into the Earth and widely around you. As you trace them ever deeper, become aware of the life flowing into each little rootlet, joining into the larger roots, and rising up above the ground, into your trunk, out into your branches, and filling your leaves. Feel the sunlight on each leaf as it waves in the wind and drinks in the air, where the gifts of sun and air and water and nutrients combine to renew your life. Let your imagination work with this metaphor. You can imagine other trees near you, mingling branches and roots. The Tree may be a more useful metaphor if you are having trouble visualizing the glowing energies of the chakras. You can always go outside and find a welcoming tree to provide a solid referent for your imagination. Later, when you are in need of grounding and do not have the time for a prolonged meditation, you need merely place your palm against the treetrunk to ground your energies back into the Earth.